Published September 14, 2010 from Mirrorstone. Why wait to be accepted into wizardry school to learn the answers? 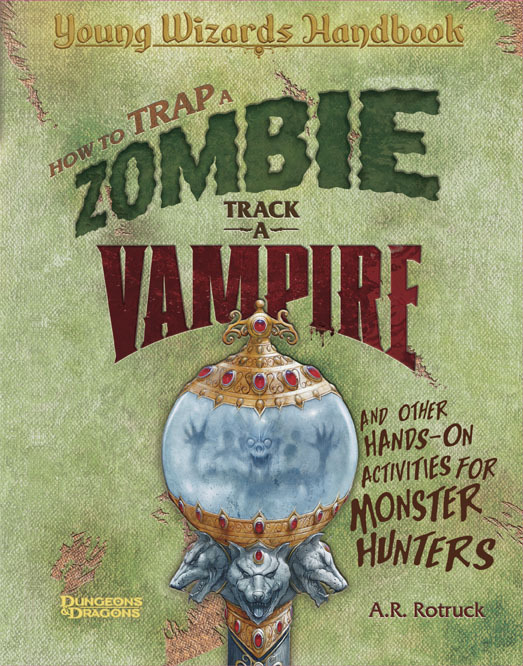 Packed with easy projects using everyday materials, this fact-filled activity book shows wannabe wizards how to craft unique creations such as their own wizard robes, play games such as vampire tag, master adventuring skills like mapping a monster-filled dungeon, and follow step-by-step instructions on how to “survive” almost any monster attack. The fantastical fun never ends in this book that will inspire hours of imaginative play! Published June 1, 2008 from Mirrorstone. Sometimes even good dragons struggle with a dark side. 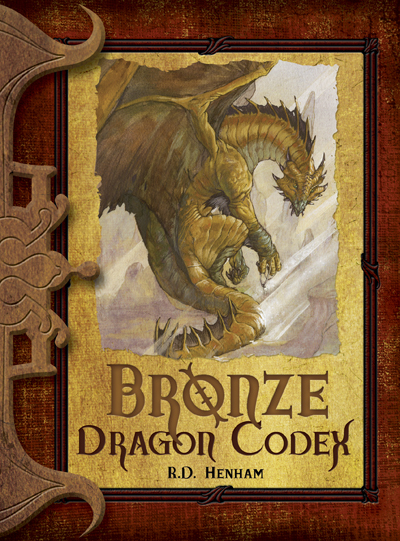 Witness this an adventure of a young bronze dragon who has good reason to think all humans are evil after witnessing the kidnapping of her younger siblings’ eggs. At the same time, human girl Tatelyn, whose brother was killed by a dragon who was supposed to be good, also has good reason to distrust even metallic dragons. As dragon and human girl are thrown together on a quest to recover their lost magical powers, danger and adventure await. Can they figure out how to work together before it’s too late? I know the answer to that question, but you’ll have to read to find out.